PAW/ Safe Paws Thursday Yappy Hour! 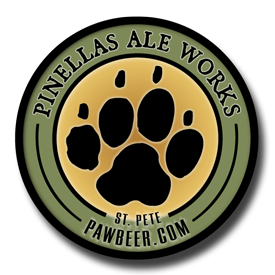 « PAW Wednesday Night Trivia- $30 first prize- free to play! Join us on the first Thursday each month for our newest Yappy Hour addition- Safe Paws! An amazing local rescue just trying to do that right thing for our four legged friends. $1 from every pint sold between 6-8 will be donated to Safe Paws so come drink and help out an amazing charity.